New vehicle pricing includes all offers and incentives. Tax, Title and Tags not included in vehicle prices shown and must be paid by the purchaser. While great effort is made to ensure the accuracy of the information on this site, errors do occur so please verify information with a customer service rep. This is easily done by calling us at (844) 470-0549 or by visiting us at the dealership. When you’re in the market for a new Jeep model, you’ll find over 200 new models at Pollard Jeep, serving Boulder, CO. As one of only two purely Jeep dealerships in the country, our focus is dead set on finding you the right Wrangler, Cherokee, Grand Cherokee, Compass or Patriot for your needs. And being in business in the same location for over 45 years, we know how to match the right buyer with the right Jeep model for their needs. 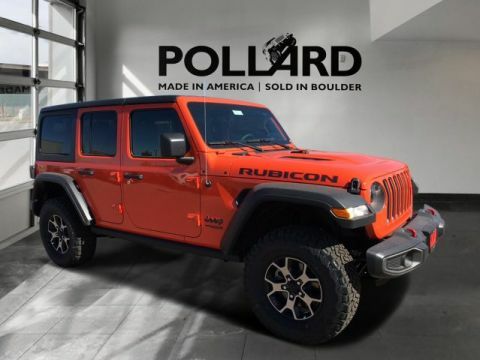 If this vehicle stands out to you, feel free to contact Pollard Jeep to arrange a test drive today. Our dealership is located at 5075 E. Pearl Parkway, Boulder, CO and we hope to see you in the near future. 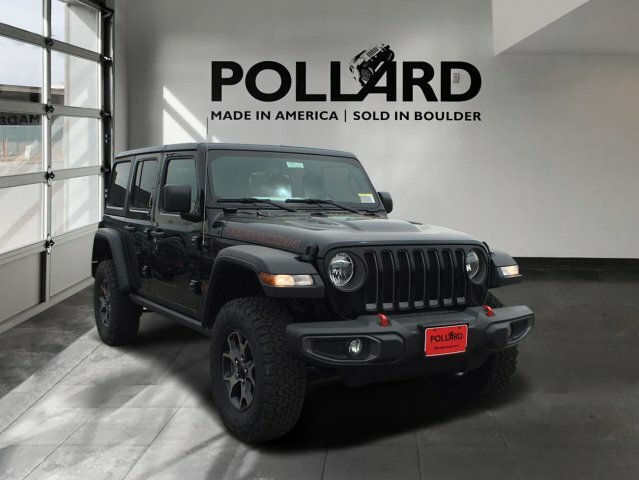 Pollard Jeep isn’t just one of two Jeep only dealerships; we’re a family-owned business that is committed to serving you. 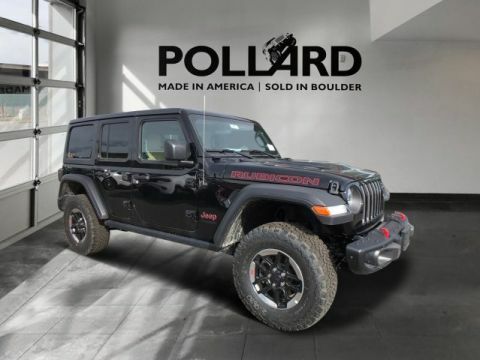 Both of our owners are onsite to assist customers like you, and our onsite service department is the best place to service your Jeep model in Boulder, period. Simply put, Pollard Jeep is here to make sure you get the most out of every mile.